A quaint little town with many ageless shops and places to hang out and spend the day. The candy shop, Driftwood Restaurant, the Bakery, the Kite shop...you name it. 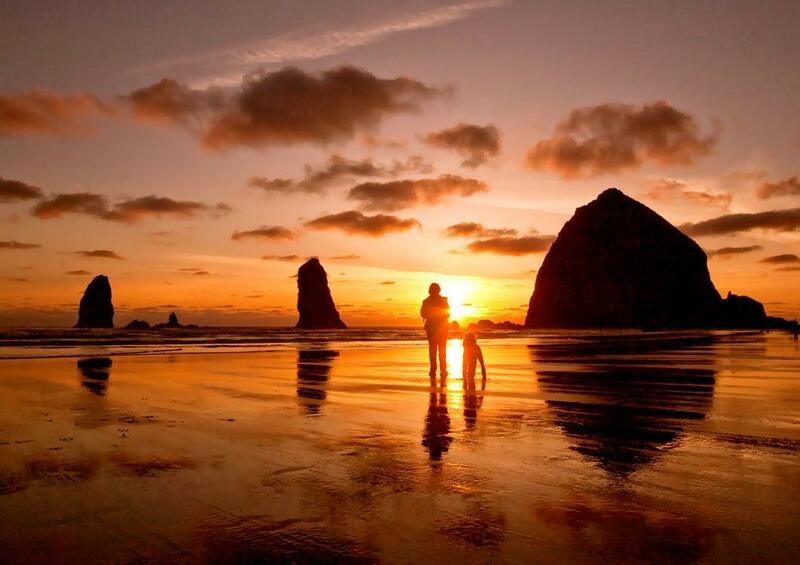 Nothing compares to the monolith Haystack Rock and the glorious Oregon coast sunset. A great place for families or couples.